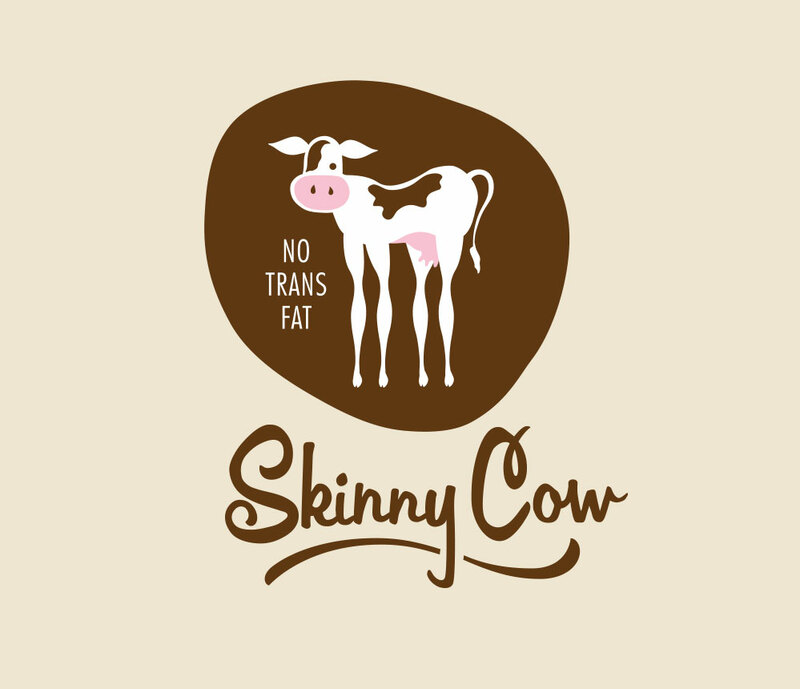 JWT NY offered me the exciting opportunity to contribute to the packaging redesign project of the witty and sassy brand, Skinny Cow. 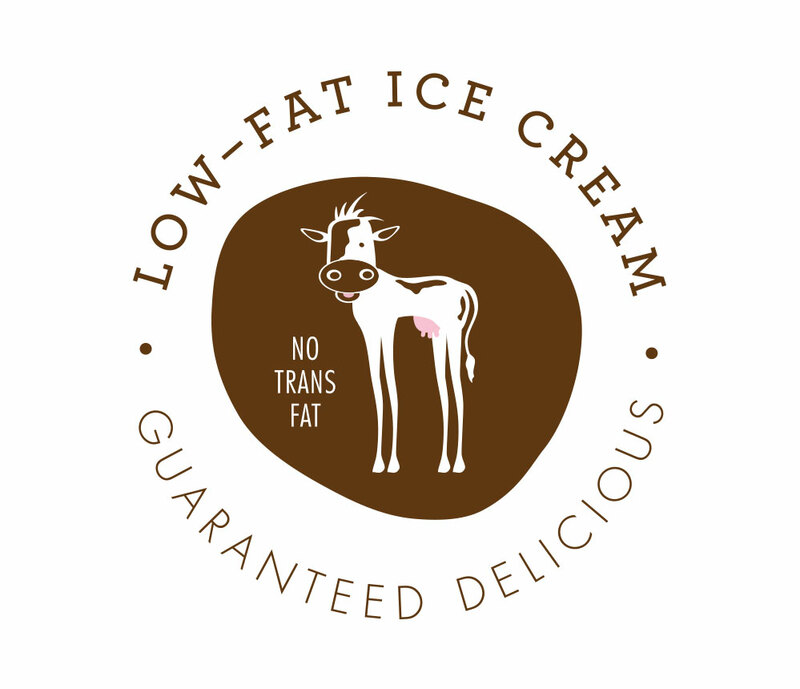 A delicious indulgence with a loyal following of older diet minded women, the brand plays on wholesome ingredient and quality cues voiced in a personal, feminine, conversational tone. The redesign hoped to bring a cool hip element to the brand and gain awareness among younger, health-minded consumers while keeping the older core audience. 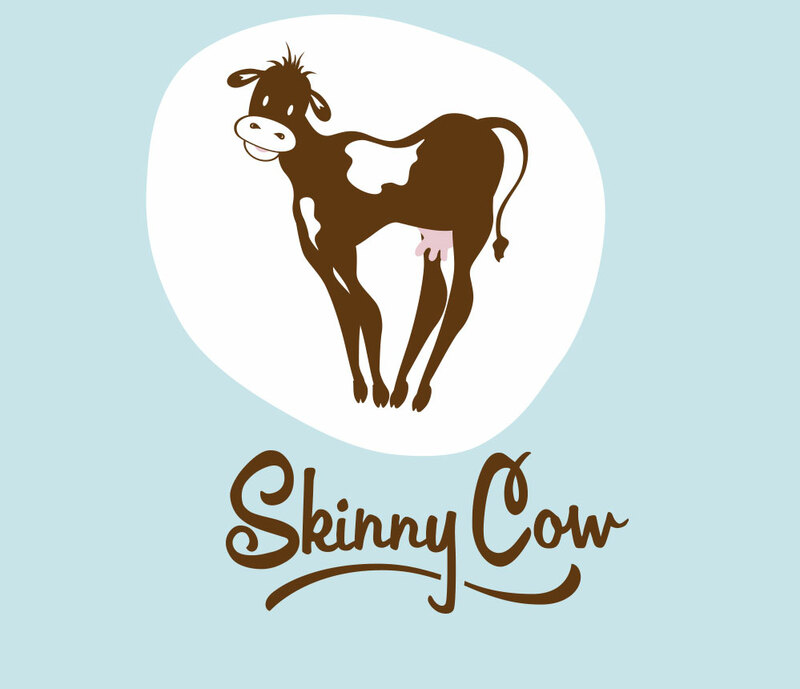 I was asked to explore the redesign of the Skinny Cow logo and the Cow. The key concept was to establish an iconic badge brand in a fresh manner highlighting the genuine, clever attitude of the brand personality. 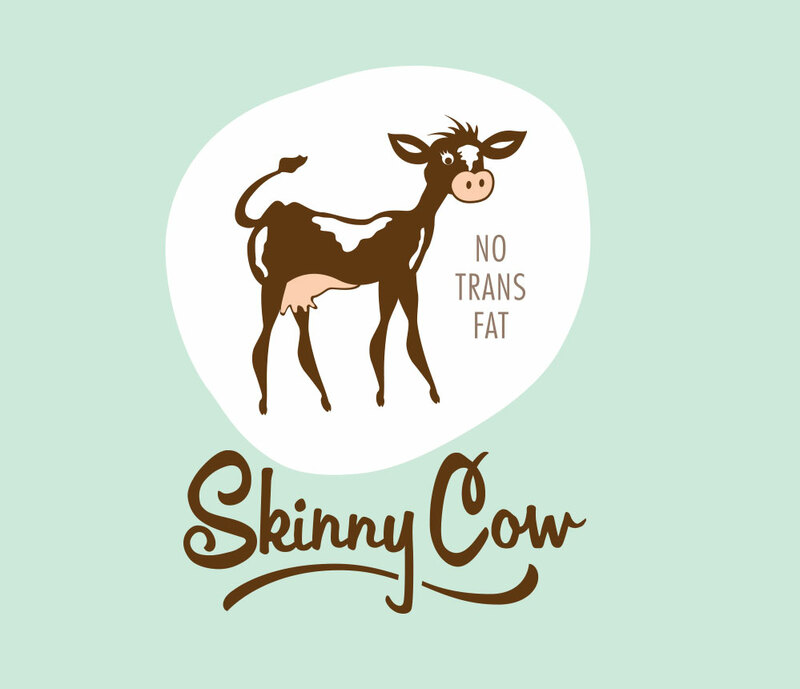 Low-fat, low-cal and delicious, Skinny Cow is the embodiment of a premium quality product, but inspires the look and feel of a small company.